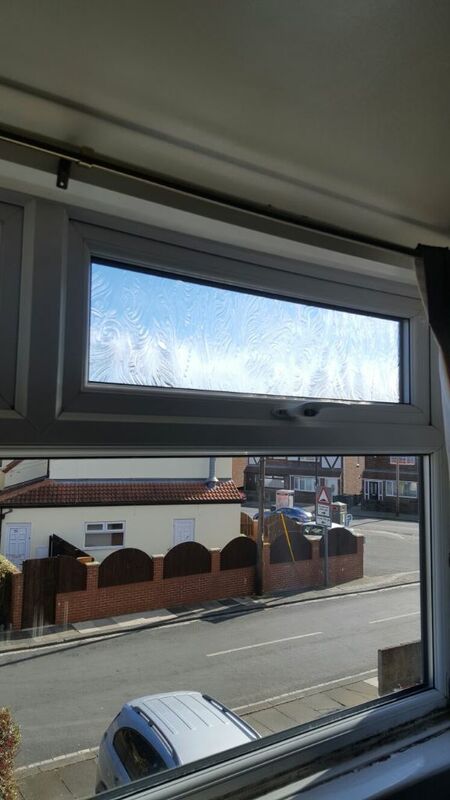 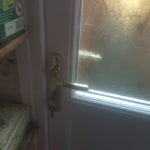 A customer in Wallsend had glass in a UPVC window that had failed and steamed up on the inside of the unit. 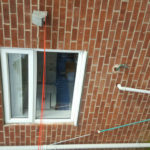 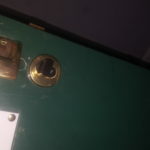 We measured the glass and replaced it within 48 hours as the customer requested. 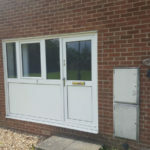 Most customers believe they need expensive new double glazing, We can repair all double glazing at a fraction of the cost without any mess and hassle. 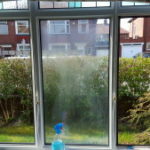 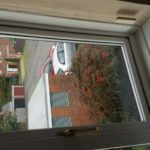 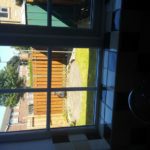 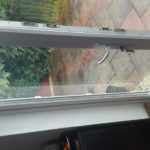 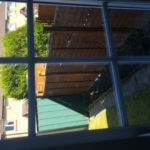 Replace misted double glazing unit. 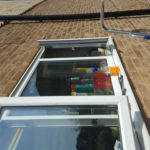 Renew double glazing window upstairs. 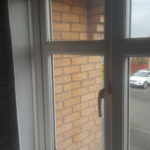 Don’t buy expensive new Windows and doors!